In 2017, the government registered a surplus of €182.7 million, with revenue up by €484.2 million compared with a year earlier, while total expenditure only increased by €310.4 million. 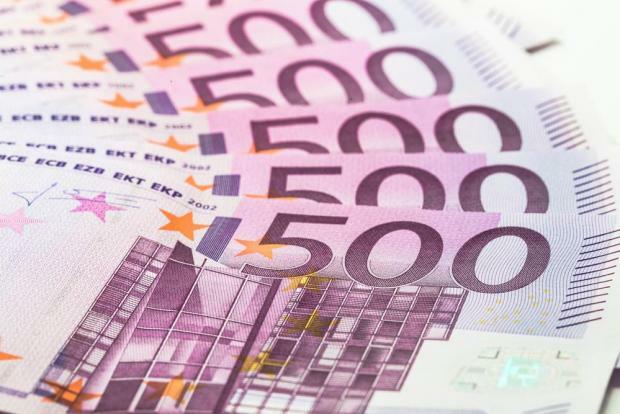 This resulted in a positive change in the Government’s Consolidated Fund by €173.8 million, the National Statistics Office said on Thursday. In 2017, recurrent revenue was recorded at €4,291.2 million, up from €3,807.0 million last year. The comparative increase of 12.7 per cent was primarily the result of higher Income Tax and Value Added Tax which both increased by €169.2 million and €96.4 million respectively. Compared to 2016, total expenditure stood at €4,108.5 million up from €3,798.1 million due to added outlays on recurrent expenditure and capital expenditure which outweighed lower spending on interest payments. Recurrent expenditure stood at €3,543.3 million from €3,264.3 million last year. The main contributors to this increase were Programmes and Initiatives and Personal Emoluments with a rise of €196.2 million and €45.9 million respectively. Contributions to Government Entities and Operational and Maintenance Expenses increased by €23.8 million and €13 million respectively. The interest component of the public debt servicing costs stood at €215.1 million, down from €223.5 million last year. Government’s capital expenditure witnessed an increase of €39.9 million, and was recorded at €350.2 million. On the other hand lower outlays related to film industry incentives (€9.2 million) were recorded.